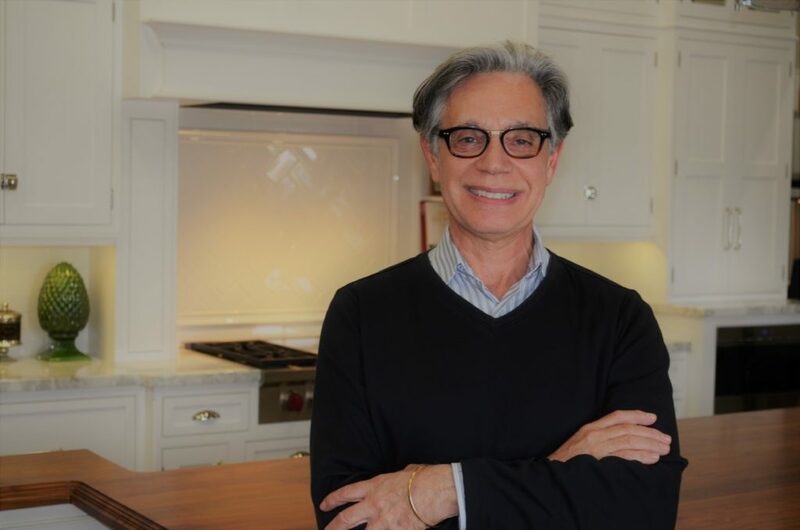 Charles is an experienced, passionate and professional kitchen and bath designer. His career in custom kitchens and baths spans over twenty years, and much of the East Coast from Boston and New York City, to Boca Raton. His spatial intuition has been combined with decades of hard-nosed, hands on experience in building: culminating in a real understanding of clients needs and the ability to efficiently and effectively take a job from design through installation. The kitchen is the center of a house. Much of a family’s time and energy revolves around the kitchen. While every project is different and every space is unique, the fundamental principles of design are universal. As such, it is important that the unique desires of the client be translated into the universal principles of design creating a symbiotic space between the universal and the specific. Charles’s expertise is in translating the specificity of each client’s desires into a kitchen that can be a universal center of a house while simultaneously meeting each client’s needs.